These are my absolute fave! I’ve just brought 10 new incense sticks from a little shop called magic earth. They sell bohemian style jewellery, as well as stones which symbolise different powers for example strength, courage ect. Every month they have tarrow readings which are spot on! I had one a while back and the majority of the information was true. I love having a shop like this nearby because I just feel so at ease whenever I go there. 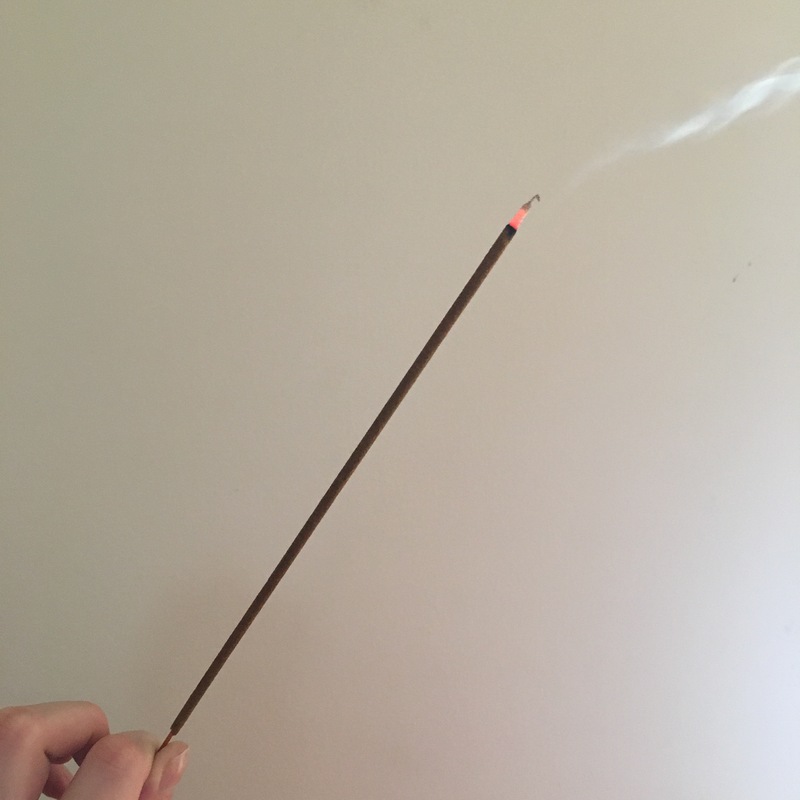 This is my new coconut incense stick which has made my flat smell divine!